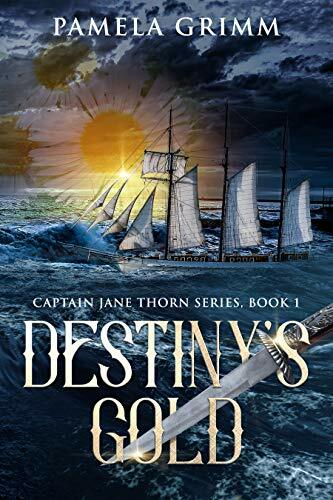 Captain Jane Thorn turns twenty four years old at the start of the book. How does a young woman establish her authority over a crew of men in 1820? What do you think would be different for young women captains today? What do you think of how Captain Jane handled the smuggled cargo? What else could she have done that would have met her standards for ethical trade and the safety of her ship and crew? If you were to cast the movie, who would play Captain Jane? Chief Mate Dawkins? Count Bonenfant? What tattoos would you have collected if you added one in each port you visited? How would you describe Captain Jane in one sentence? What would you have thought if Captain Jane had made a match with Captain Harrison? Would you sail with Captain Jane? Would you trust her to bring you home safe? How do you think Captain Jane could resolve her conflicting desires for home and family, and a life spent sailing to distant ports aboard her schooner? What do you think is going to happen next in Captain Jane’s life? Will she get married? Will she continue to work as a merchant captain?